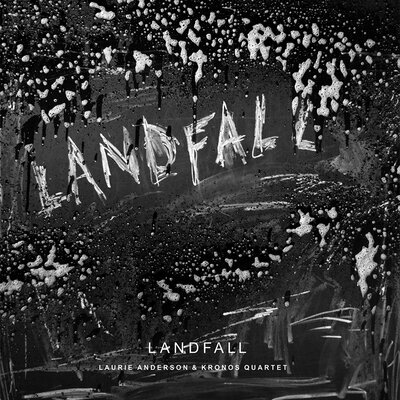 Optigan.com » Blog Archive » Laurie Anderson’s LANDFALL – Featuring Optigan! Several years back, we lent Robert’s Optigan Pro to Laurie Anderson, which she used in her piece with the Kronos Quartet called LANDFALL. The Optigan was in Laurie’s studio at the time of Hurricane Sandy. It managed to survive, because it was upstairs. Many of her other keyboards and archives were down in the basement, and were destroyed. The studio recording comes out next week, and you can hear it in its entirety at NPR. This entry was posted on Thursday, February 8th, 2018 at 7:19 pm	and is filed under Sightings. You can follow any responses to this entry through the RSS 2.0 feed. You can leave a response, or trackback from your own site.